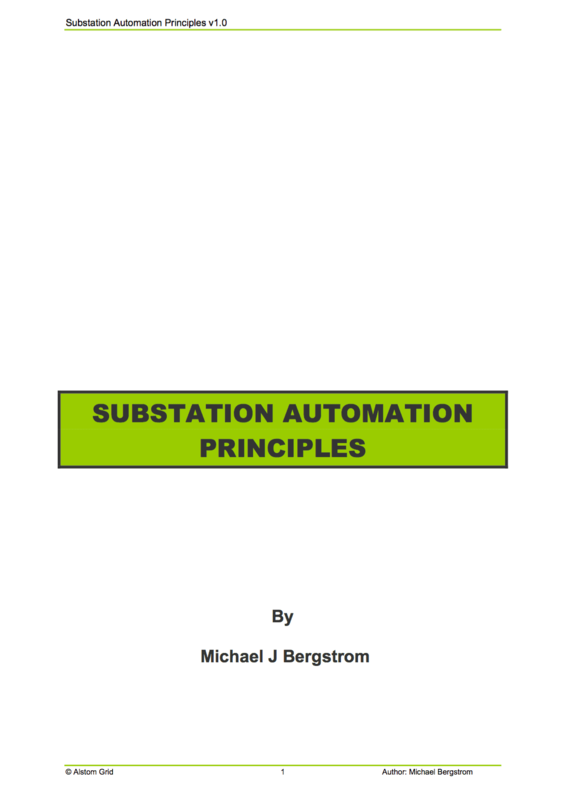 This guide outlines some of the principles used in modern substation automation protection systems, as well as some of the underlying theory. Simple forms of overcurrent protection have the advantage of being simple and cost effective, but they have one major disadvantage – they are prone to maloperation! This is acceptable for low voltage distribution (LV systems), because the only thing at risk is continuity of supply to consumers. Although inconvenient to the consumer, this risk is considered acceptable. EHV systems on the other hand, are part of a large and complex interconnected grid, where maloperation of protection devices can severely jeopardize grid stability. Major cascading blackouts, as recently seen in Europe and the USA, are examples of what can happen when electrical power grids become unstable. It is therefore essential that a more reliable form of protection is implemented on EHV systems. The “reach” of an IED is defined as the maximum electrical distance at which the IED should operate. This may vary from a few meters to a few kilometers, depending on the type of protection that the designated IED is assigned to. The reach of an overcurrent IED is dependent on several factors, but the one we need to consider here is the line impedance. Because the line impedance increases the further the fault is away from the source, the fault current decreases correspondingly. Now, a three-phase fault will give rise to a larger fault current than a Line-Line-Ground (L-L-G) fault in the same location, due to its higher voltage. Likewise, an L-L-G fault will give rise to a larger fault current than an L-G fault. Now it becomes clear that the reach of an IED is dependant on fault type, in addition to other factors such as source impedance. 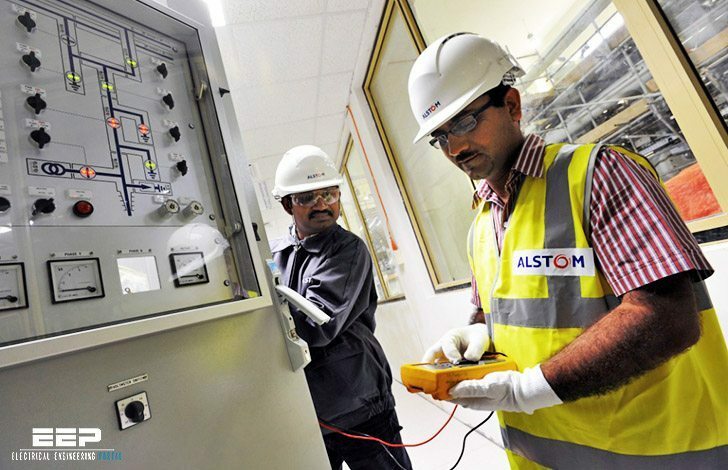 So if we wish to set the reach such that the IED protects fault in the region of the busbar B, depending on the fault type, it may well underreach, in which case the required circuit breaker will not trip, or overreach, in which case we may cause a circuit breaker outside the protection zone to trip.